Last week, Morningstar named the best 529 college savings plans for 2018. 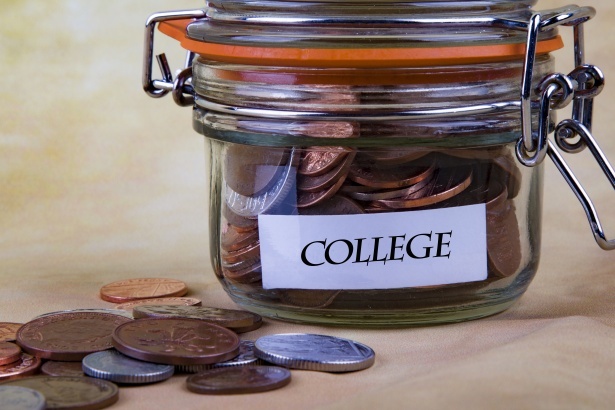 College savings plans are without a doubt the best vehicle to save for education. These plans allow investors to skip federal taxes on investment growth to pay for college and its associated costs. For many investors, that means they can avoid a 15% or 20% long-term capital-gains tax on distributions, depending on their tax bracket, to pay for education costs such as tuition, textbooks, and housing. Additionally, around half the U.S. population lives in a state that offers more tax savings at the local level. Next articleWhy Are So Few Using 529s?